A classic dip. for shrimp, vegetables or a spread for sandwiches. 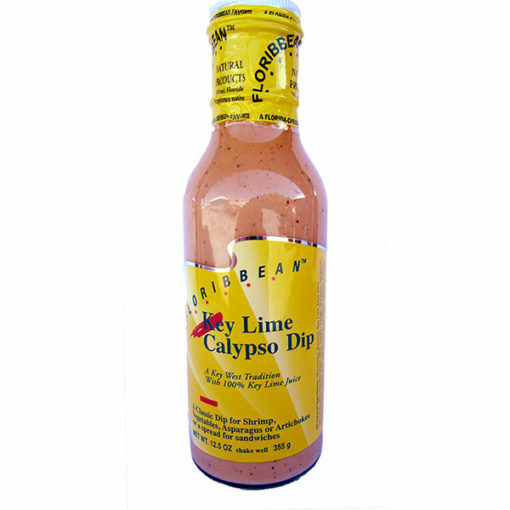 Created by the same people in Miami who know the Key Lime flavor and know how to do caylpso. 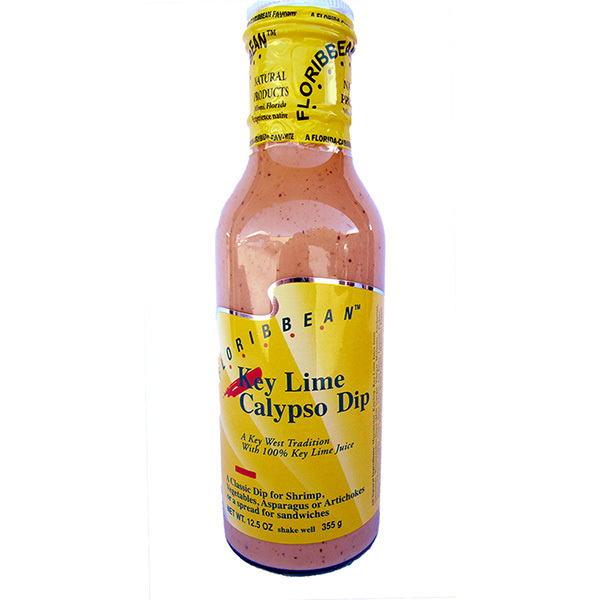 Included in the Floribbean Food Sampler Gift Basket.